Please view schedule of available times above. Please join Modernism Week in a special dedication ceremony on the Palm Springs Walk of Stars for acclaimed interior designer Arthur Elrod (1924-1974). Enjoy a unique opportunity to celebrate an early influencer to the art of interior design. Arthur’s work remains relevant today and his “Elrod Style” instilled a lasting impression on Palm Springs. Elrod’s design innovation in color, lighting, cutting edge technology, custom furniture and art meant his projects were published continuously in Architectural Digest as well as countless other design publications. His work was recognized nationally and internationally. Arthur collaborated with many of the area’s leading architects- William F. Cody, Wexler and Harrison, A. Quincy Jones, Paul R. Williams, Hugh M. Kaptur and E. Stewart Williams. His personal home designed by John Lautner is a lasting tribute to his vision of architecture and interior design melding into one entity. His celebrity clients included Desi Arnaz and Lucille Ball, Bob and Dolores Hope, Laurence Harvey and captured in time and well known from the Slim Aaron’s photograph "Poolside Gossip" his work with Joe and Nelda Linsk at the Richard Neutra-designed Kaufmann House. Special guests and friends of Mr. Elrod will speak about his important role in desert modern design and the legacy of his iconic design projects. The ceremony is open to the public and will take place at the Palm Springs Art Museum Architecture and Design Center, Edwards Harris Pavilion. Limited seating is available for this outdoor event. Light refreshments will be served immediately following the dedication. 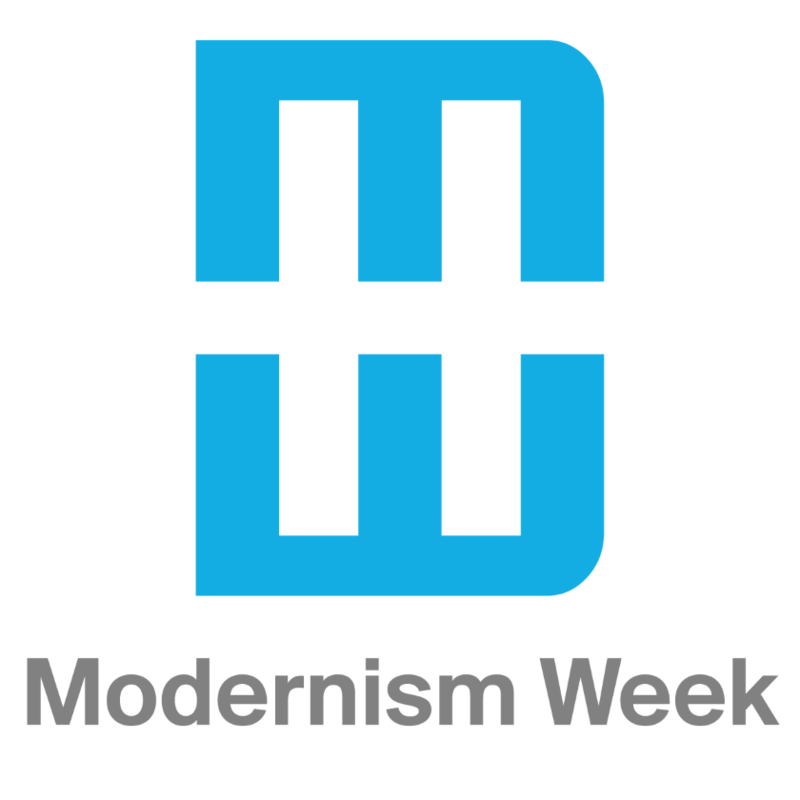 The organizer of this event is Modernism Week.